for $228,900 with 3 bedrooms and 2 full baths. This 2,079 square foot home was built in 1998 on a lot size of 12.25 Acre(s). 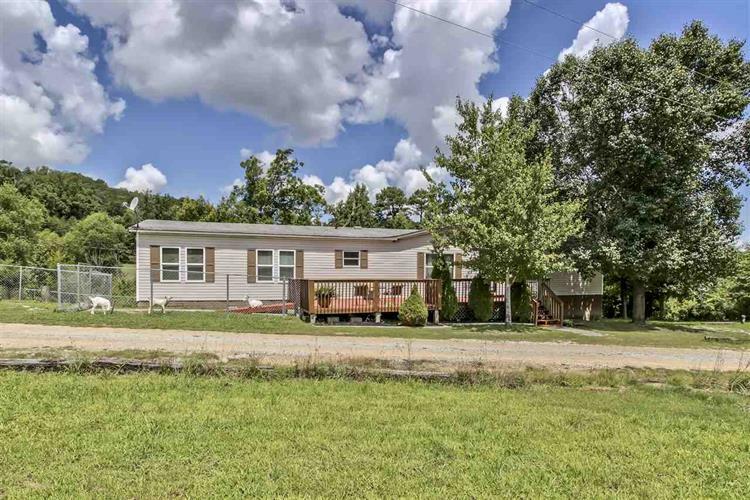 Large Doublewide on permanent foundation offering 12.25 acres., 3 Bedrooms, 2 Baths and large master bedroom with vaulted ceilings and walk-in closest. New 4 ton HVAC and updated kitchen are just a few of the highlights of this beautiful home. 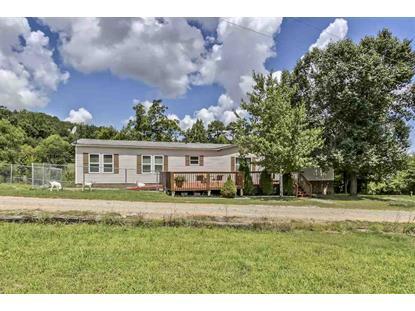 Separate one bedroom home located on property is perfect for a mother-n-law suite or weekend getaway.